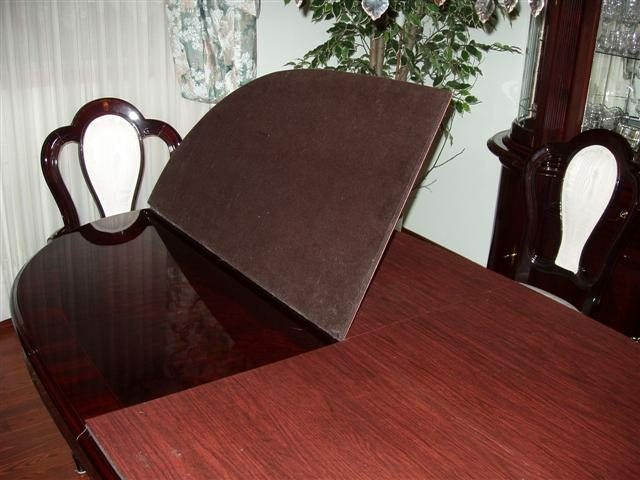 Thank you for visiting the Provincial Table Pads website. 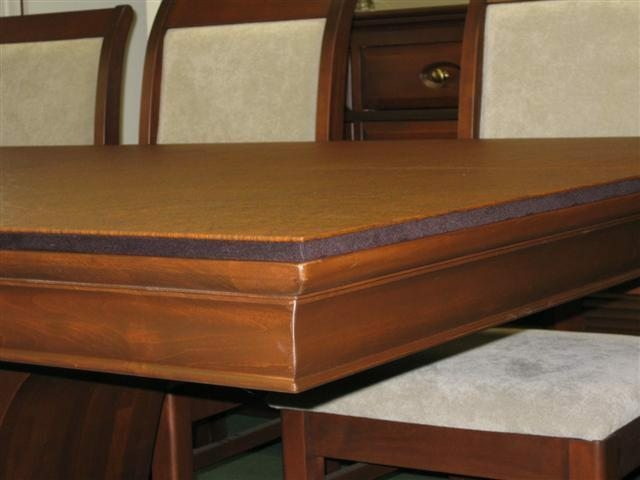 Inside, you will find complete descriptions of our table pad products. Our pricing is honest and straight forward. We take pride in the way our table pads are hand crafted. 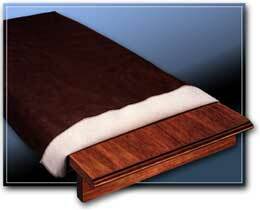 We guarantee your satisfaction with your table pad product. Our reputation is built on honesty, quality and service. We give you our best because our customers are very important to us. We welcome the opportunity to preserve your furniture and look forward to serving you in all of your table pad and accessory needs. 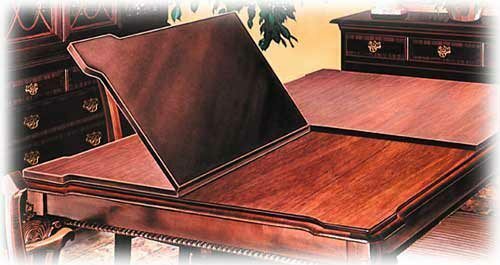 Every table top is unique and requires careful attention to detail to assure proper table pad craftsmanship. Enter your measurements in our detailed form located on our SHOP page to get a quote. Upgrade your office space at home or work, or add an extra touch of professionalism to your conference room with custom desk pads. Enable the fluid touch of pen on paper with a proper desk mat beneath. Various sizes, colors and shapes to choose from. The best way to turn your pool table into a multi use surface when not indulging in the game itself! 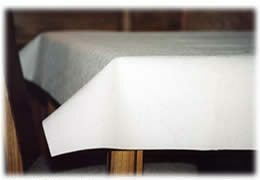 Pool table covers offer protection and versatility, just like all of the products at PTPADS.com. 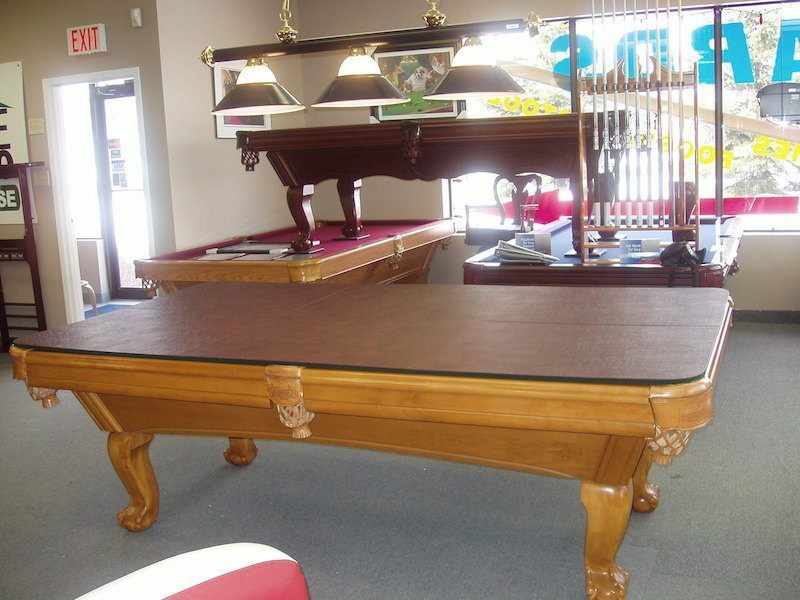 Use our custom form to perfectly match your pool table size. Heavy duty vinyl by the yard to add a protective layer with a soft fleece backing. White and brown colors available now! Protect your investment with a table leaf storage bag. Practical, moisture resistant, and secure storage only from PTPads.com.